Coventry Dinnerware - Who Makes It? What is Coventry dinnerware and who makes it? 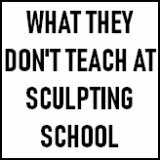 - you would be amazed at how many people ask this question. Information online has always been scant with regard to Coventry Tableware - until now that is! There have been four main ‘Coventry’ ranges produced by various manufacturers in the past 40 years, only two of which are current lines, the other two are available only on the secondary market. The first Coventry Dinnerware 'current' line is a mass produced but reasonably high quality and attractive line called 'The Coventry Collection' by PTS America. PTS America do several patterns and sets within their 'Coventry' range, including Parthenon, Palace Garden, Athena Ivory, Athena Celedon, Fantasia and Secret Garden. 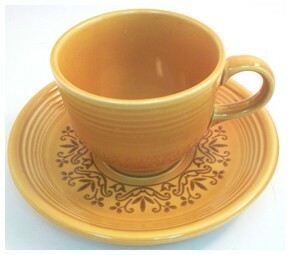 The second 'current' line is made by the legendary Gorham China. 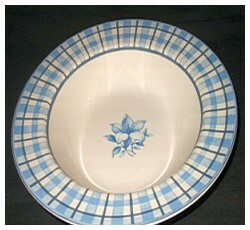 'Coventry China', which Gorham started producing from 2003 onwards, is imported from Indonesian production. There are two more 'Coventry' rages by different companies. They are "Coventry Casualstone" made by Homer Laughlin and a Japanese range called 'Coventry Fine China of Japan'. 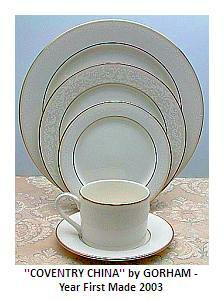 As mentioned above, the legendary Gorham China also make a 'Coventry China'. They started producing from this 2003 onwards, is imported from Indonesian production. Gorham is part of the Lenox group, a subsidiary of the Brown Forman Corp owners of Jack Daniels and Southern Comfort (which also has the Dansk trademark). A - Z China Manufacturers Guide. Collectors might also come across a range branded as "Coventry Casualstone". This range was made in the 1970's and produced under contract by Homer Laughlin for J. 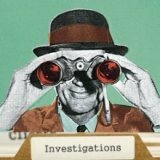 & H. International Corp. (a.k.a. Jepcor International) of Chicago. Homer Laughlin are famously known for their 'Fiesta' collection, but also contract manufacture for other trade names. Jepcor International distributed a Coventry Dinnerware brand marketed as "Casualstone" tableware through mass market retailers as well as supermarkets. Homer Laughlin (Fiesta) was not involved in the marketing of this collection of Coventry Dinnerware. Previously there had been a collection called 'Amberstone' sold through the same channels. Not to be confused with any of the above is 'Coventry Fine China of Japan'. Gorham have their own Japanware range, which can be identified by distinctive Gorham back stamping. In appearance, Coventry Fine China Japan is almost indistinguishable from other collections marked as 'Fine China Japan' which can be branded under many different trademarks. 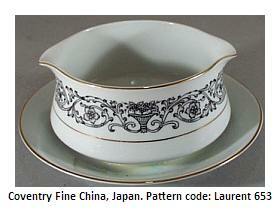 'Fine China Japan', was a term coined in the post war period by US importers. The market took advantage of the cheap, mass market, but high quality wares from the developing Japanese economy. 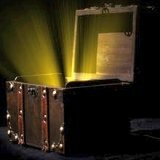 There were all manner of variation of this brand label, and these items can never be attributed to one individual maker or factory. Some other examples of Fine Bone China trademarks are Kayson Fine China of Japan, Royal Court Fine China Japan, St. Regis Fine China Japan, Style House Fine China of Japan, Regal Fine China Japan, etc etc.